Hair, soap scum, goo. Just a few things that can build up in your sink, causing your drains to empty slowly, giving you something else to contend with during your bathroom cleaning ritual. Before sharing a few easy drain cleaning tips, let’s discuss prevention. 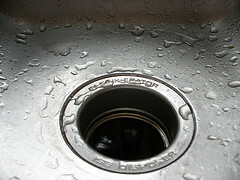 Have you considered an inexpensive drain strainer? This may help keep hair and some other items out of your drains, which reduces the number of times you have to unclog. Drop a couple of Alka Seltzer tablets into a slow drain and follow with a vinegar chaser. After a few minutes, rinse with hot water. Your drain will be as good as new. Would you like another bathroom cleaning tip? Baking soda will not only clear up clogged drains, but it will also keep them smelling fresh. Try this: pour a half cup of salt and one cup of baking soda down the drain and let it sit overnight. In the morning chase it with a pot (two to three cups) of boiling water. You will get the best results if you do not wait until your drain is clogged to use these cleaning recipes. Instead use them periodically to stop obstructions from piling up. How often should you have your home cleaned? Most professional cleaning services will provide just about any frequency desired – weekly, biweekly, monthly, and we even have some clients who opt for every 3 weeks. A good place to start is by asking yourself how long you can go between cleanings without feeling like your home is really dirty. Some people can go monthly if they are very neat and tidy and have no pets or kids, and others will get very uncomfortable indeed. Most of our clients request biweekly cleanings, and that is a good place to start for most people. Once your home is cleaned by a professional service, maintenance takes a few minutes a day. Simple steps such as sweeping your kitchen, putting dirty dishes away every day, and quickly vacuuming will extend the benefits of your newly clean home. Making your bed every day insures that things will look neat and organized too. MacGyver would be so proud. Thinking to my days as a new Mom, and the amount of “stuff” we had to pack to travel with a baby, I have to marvel at this invention. 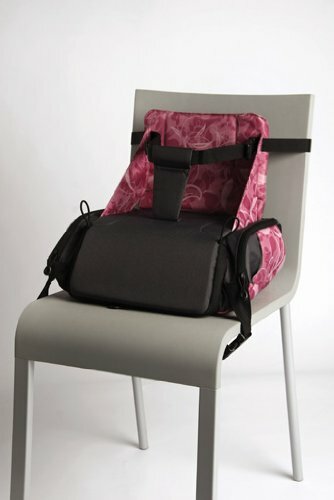 It’s the Hoppop, a diaper bag that transforms to a booster seat! As if that isn’t wonderful enough, you do not have to empty the diaper bag in order to make the conversion! This would make a thoughtful gift. Unfortunately, it is currently sold out on amazon.com. It’s always good to see innovations that solve everyday problems. Clutter stresses your subconscious – having to look at all of these items vying for your attention makes it difficult to focus or find peace. I also think we own way too many specialized gadgets that are completely unnecessary. Why have a hot dog cooker and a rice cooker when any ordinary pot would do? 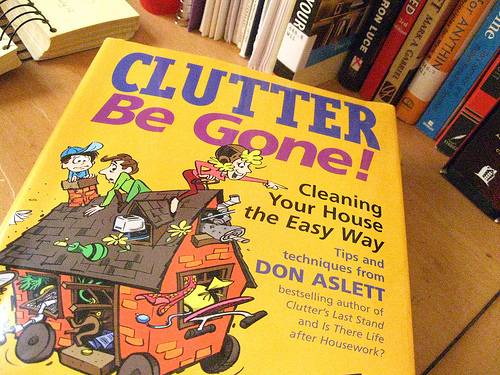 If you are looking for a few simple clutter clearing ideas, this post from the Unclutterer blog is a must read. It’s a good place to start. 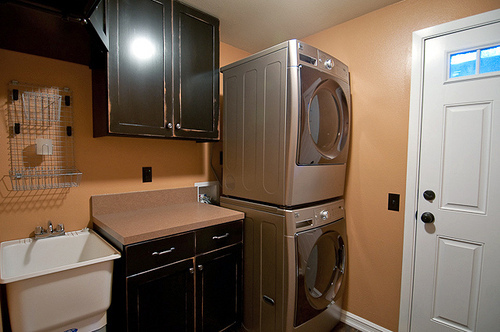 Laundry rooms can get surprisingly filthy. The mixture of moisture, dryer lint, spilled detergent and more can lead to a grungy mess. This article from the unclutterer website offers a step-by-step process for getting the gunk out of your laundry room. I particularly like the 2nd to last step, which ties into my belief that you should only have things that are useful or beautiful in your space.